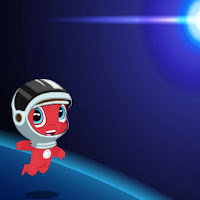 Lightgliders: Friday: Space Helmet Party! On Friday at 4pm EST/3pm CST, we're meeting in the courtyard for a LOST IN MY SPACE HELMET party. Do your GLIDDLE CHALLENGE in GLIDEBOOK...the reward is a SPACE HELMET to wear at the party! See you Friday! Glide on! So excited! This will be OUT OF THIS WORLD!! See you there!